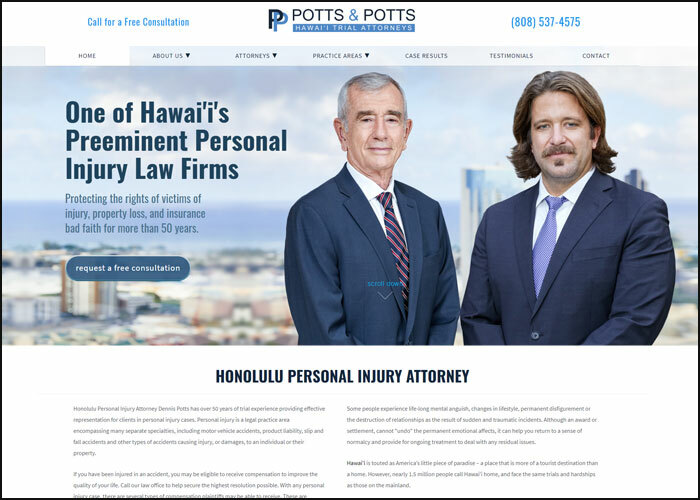 Honolulu Personal Injury Lawyer Dennis W Potts has been fighting for injury victims for over 30 years and is a skilled attorney in personal injury claims, auto accidents claims, premises liability claims, legal and medical malpractice claims, insurance bad faith claims, and product liability claims. How Many Attorney’s Are In The USA? We would love to hear from you.Simply fill out the form below and we will be in touch shortly.